On August 25th, 2018, my latest documentary film, Managed Retreat, premiered at Rooftop Films. 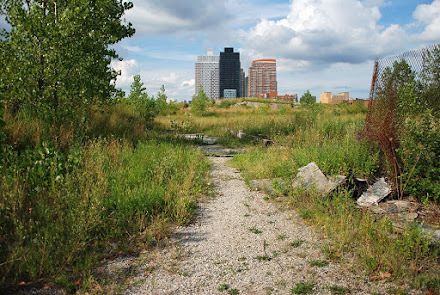 Managed Retreat is a short documentary portrait of three New York City neighborhoods that were purchased by the New York State government in the aftermath of Hurricane Sandy, to be demolished and returned to nature as part of the city’s first ‘managed retreat’ from rising sea levels. 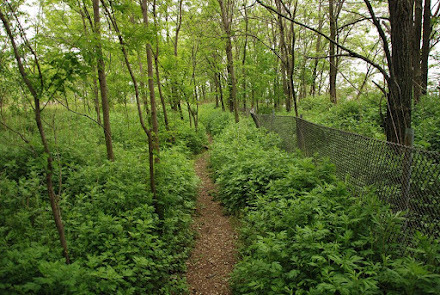 This observational documentary follows the process of retreat over the course of five seasons in three waterfront communities on Staten Island, as homes are destroyed, streets are abandoned, and wild animals begin to return. Managed Retreat was inspired by my photographs of Oakwood Beach, Ocean Breeze and Graham Beach in Staten Island. These photographs have been published in a series of photo essays at Curbed NY, and have been featured in Nature Climate Change and the PBS Newshour. Managed Retreat is now screening at film festivals and being exhibited in galleries worldwide, including screenings at the Imagine Science Film Festival, Environmental Film Festival Australia, and Princeton Environmental Film Festival. 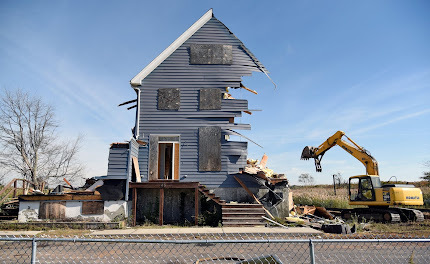 When Hurricane Sandy made landfall in New York City five years ago, it caused massive devastation in many of the unique coastal communities that had been documented on this website. In the five years since the storm, many of these communities have undergone a radical transformation. Some have been almost entirely rebuilt, after being crushed and burned to the ground during the storm surge. Others have been demolished as part of a managed retreat from the waterfront. The entire coast of the city has undergone enormous changes, and will change even more dramatically in the years to come, as larger storm barriers are built and as sea levels continue to rise. 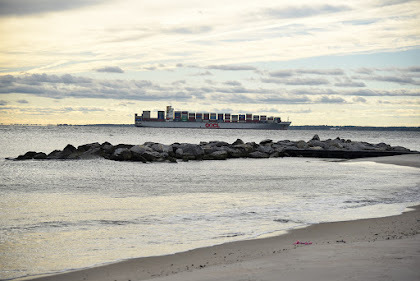 The following is a chronological list of my photo essays from the past five years about the changes that have occurred along New York City's waterfront since Hurricane Sandy. They were all published by the website Curbed NY as part of my ongoing column Camera Obscura, which was begun in 2012, just a few months before the storm. 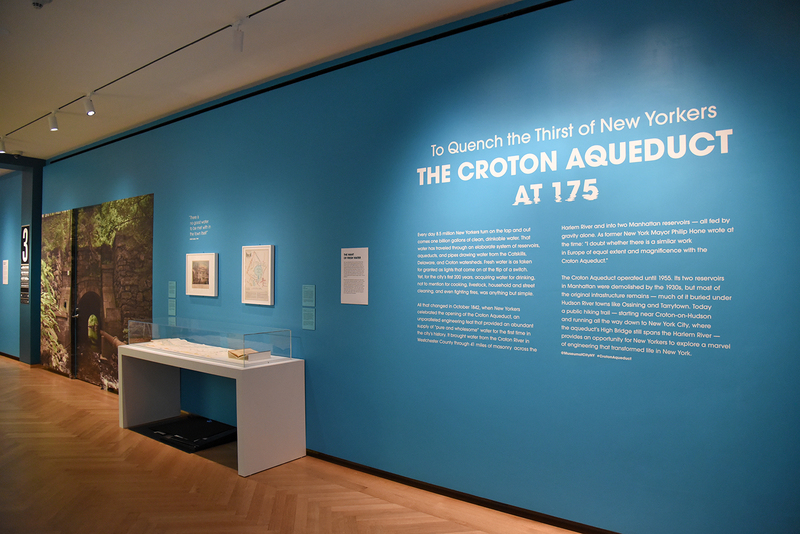 From September 2, 2017 to December 31, 2017, the exhibit "To Quench the Thirst of New Yorkers: The Croton Aqueduct at 175" will be on view at the Museum of the City of New York. This exhibit traces the history of the Croton Aqueduct from the 1800s to present day, presenting historic drawings, paintings and letters from the museum's collection alongside a newly commissioned set of ten photographs taken by Nathan Kensinger. 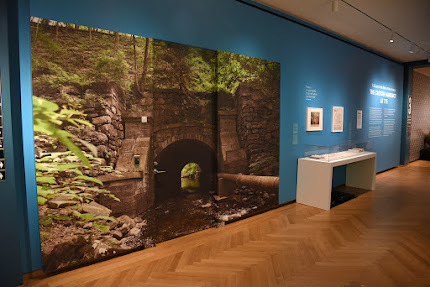 These photographs explore the present day condition of the aqueduct, tracing its route from the Croton Reservoir to Manhattan, and are presented alongside original 1800s drawings of the aqueduct by engineer Fayette Tower. These photographs present modern views of the aqueduct from towns all along the Hudson, including Ossining, Irvington and Hastings on Hudson, and include a glimpse of the interior of the original brick lined structure, now nearly empty of water. 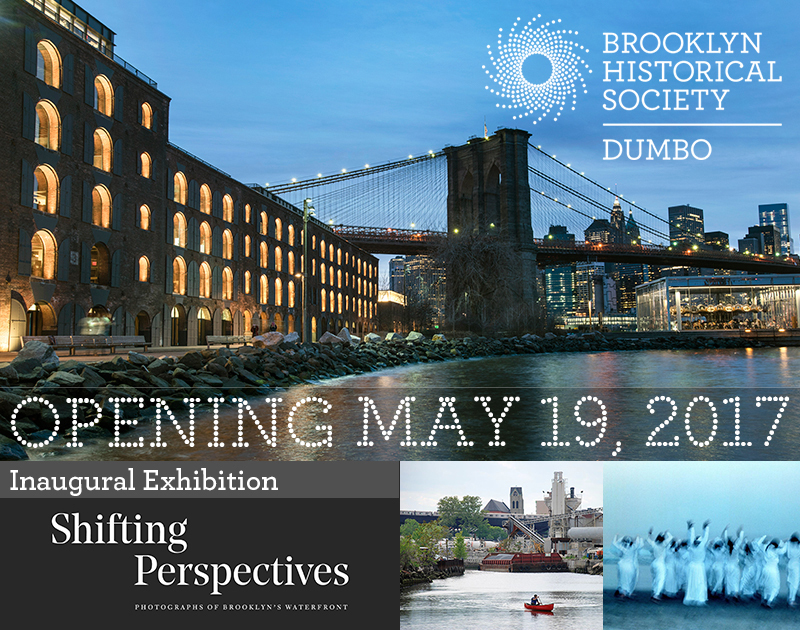 From May 19, 2017 to September 10, 2017, the exhibit "Shifting Perspectives: Photographs of Brooklyn's Waterfront" will be on view at the Brooklyn Historical Society's new space in Dumbo, Brooklyn. This exhibit features the work of 25 photographers, from the 1930's to present day, including Berenice Abbott, Rudy Burckhardt, Bruce Davidson, Morris Engel & Chester Higgins, Jr.
Four of Nathan Kensinger's photographic prints are presented in the exhibit, along with five photographs included in a gallery slideshow. These images are selections from Kensinger's ongoing documentation of New York City's waterfront, and range in date from 2007 to 2016. They include photographs from the Domino Sugar Refinery in Williamsburg, Dry Dock One in the Brooklyn Navy Yard, the Gowanus Canal, Sea Gate, Coney Island Creek, and Dead Horse Bay. "Shifting Perspectives" was curated by Marilyn Symmes. 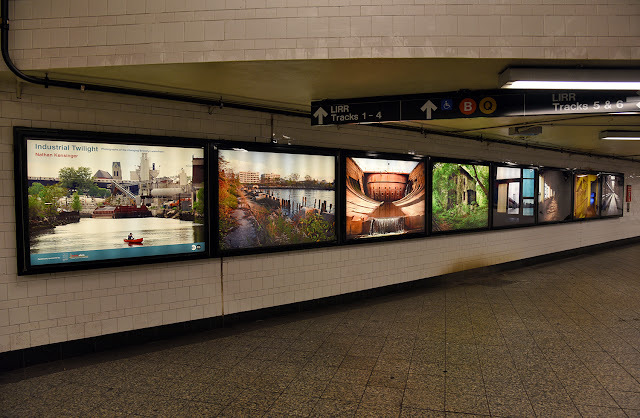 The Brooklyn Historical Society writes of the exhibit: "This exhibition features the work of two dozen photographers whose images crisscross the Brooklyn shoreline, from Newtown Creek to Jamaica Bay. 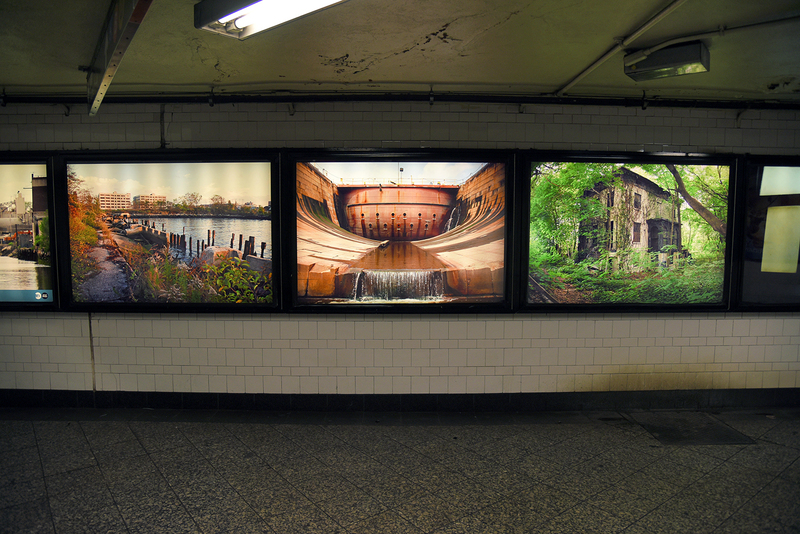 By picturing decades of Brooklyn’s coastal scenery, including its changing industrial and postindustrial environment, the exhibition presents dramatic panoramic vistas; spectacular aerial views; glimpses of popular recreational attractions, particularly in nearby Brooklyn Bridge Park and at Coney Island; and other scenes, including those impacted by natural or manmade forces, as well as by gentrification." This month marks the tenth anniversary of an ongoing series of photo essays which started at this website in March 2007. Published every two weeks for the past decade, these essays capture a period of remarkable change along New York City's waterfront, as many of the industrial relics of the past century were removed to make way for new residences and parks at the water's edge, even as sea level rise, climate change, storms, and economic forces radically reshaped the city. These photo essays started as a personal project to document the rapid transformation of Brooklyn's coastline, and have since expanded to capture change in all five boroughs, and in other coastal cities. Initially intended to show unseen aspects of the contemporary landscape, they have since taken on a historic value, with hundreds of thousands of photos cataloging lost landmarks and disappearing neighborhoods. These essays have been exhibited in museums and libraries, have been published in all of New York City's major periodicals, and several of these photos are in the permanent archives of the Museum of the City of New York, the Brooklyn Historical Society, and the Brooklyn Library. 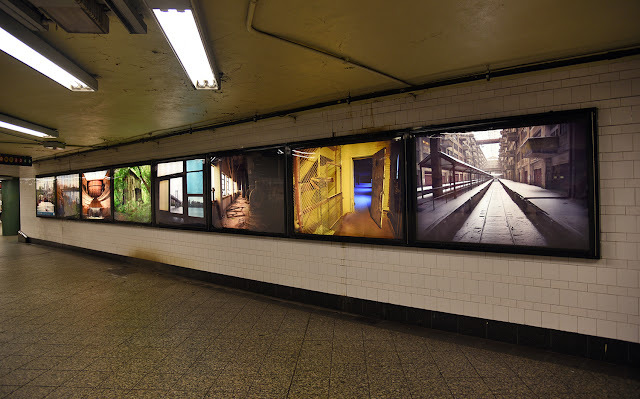 These essays are currently published as the Camera Obscura column at Curbed NY. The first five years of essays are archived at this website, while the most recent five years can be seen at Curbed. A complete list of all 212 photo essays has been amassed here. As the evolution of the city continues, this archive of photo essays will continue to grow. 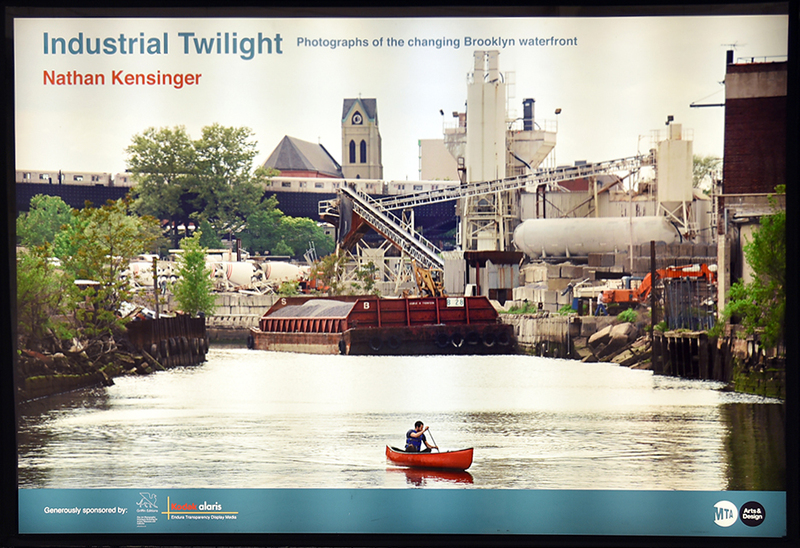 From August 26, 2016 to Fall 2017, the exhibit "Industrial Twilight: Photographs of the Changing Brooklyn Waterfront" will be exhibited in the Atlantic Avenue Subway Station. This solo exhibit of Nathan Kensinger's photographs presents a retrospective of his work from the past decade, documenting the post-industrial coast of Brooklyn. "Industrial Twilight" was curated by the MTA Arts & Design program, and presents eight photographic transparencies, each printed six feet wide and installed in a backlit Lightbox. "The images in Industrial Twilight show us the eerie stillness of places where industry thrived, from Sunset Park to Williamsburg and the Brooklyn Navy Yard," writes the MTA. 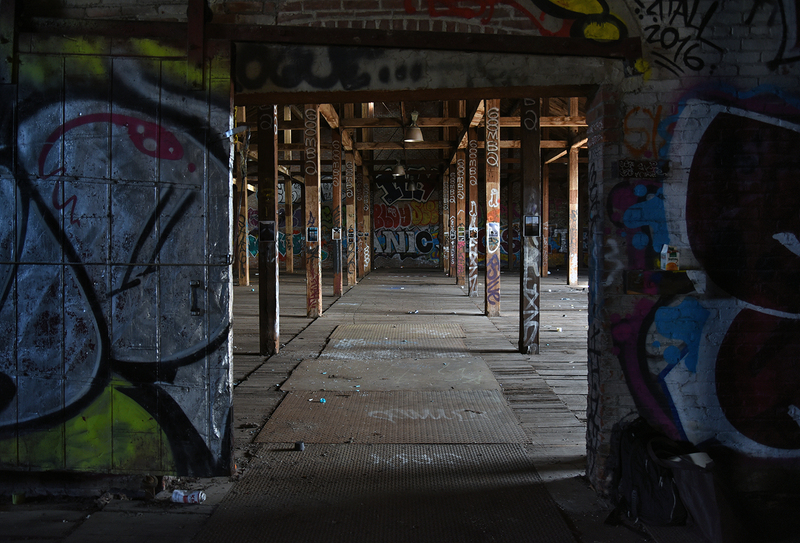 "Kensinger finds poetry in these places and leaves a lasting reminder that while change is constant, history surrounds us with a reminder that before Brooklyn became a “brand”, it was an economic engine that employed thousands of people. Kensinger's images reveal a lone canoeist gliding down the Gowanus Canal past a concrete plant still going strong with the F train in the background, and images of the pre-transformation waterfront at Bush Terminal and the Domino Sugar Refinery. 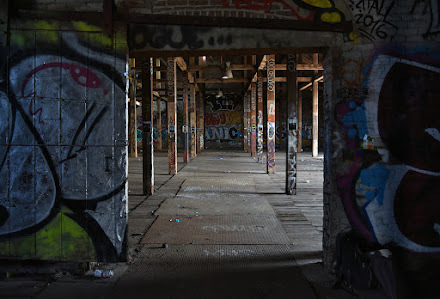 The architecture and lighting in the images of the Brooklyn Army Terminal and Greenpoint Terminal Market provides a haunting but reverent look at the borough in this moment of time, while an overgrown home at Admiral’s Row reflects that growth is never ending, and the waterfront still captures the imagination of the borough." This exhibit was sponsored by Griffin Editions and Kodak Alaris. For more information on Industrial Twilight, visit the MTA Arts & Design exhibit page. 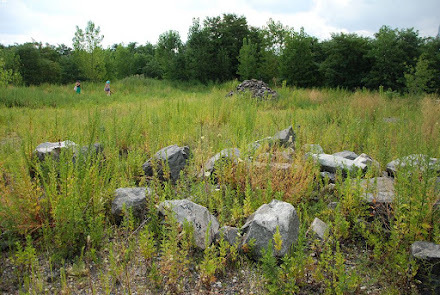 Since 2015, I have been co-curating Chance Ecologies, an ongoing project creating a framework for artistic practices exploring unplanned, post-industrial wild spaces in New York City. This project began with a summer-long investigation of Hunter's Point South, Queens in 2015, led by Catherine Grau and Stephen Zacks and myself. 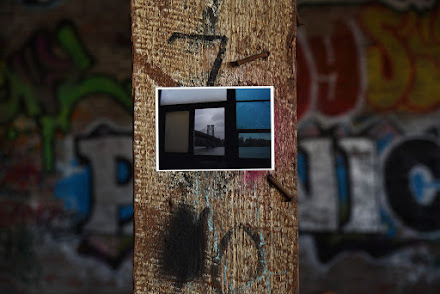 In 2016, it expanded into an exploration of the Flushing River, curated by Catherine Grau and myself as part of a 6-week-long artists residency at the Studio In The Park at the Queens Museum, and an exploration of the Newtown Creek for the Queens Museum's exhibit Nonstop Metropolis: The Remix. 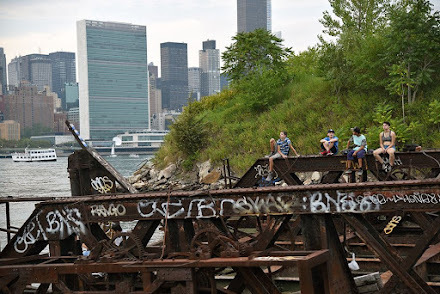 Together with a group of over 20 international artists based in Brooklyn and Queens, Chance Ecologies has created an invaluable archive of materials from these unique parts of the city's waterfront. In October 2016, this work was exhibited at the Queens Museum in a new group show titled Chance Ecologies: Queens.